Give the perfect gift or get the complete gentleman package. 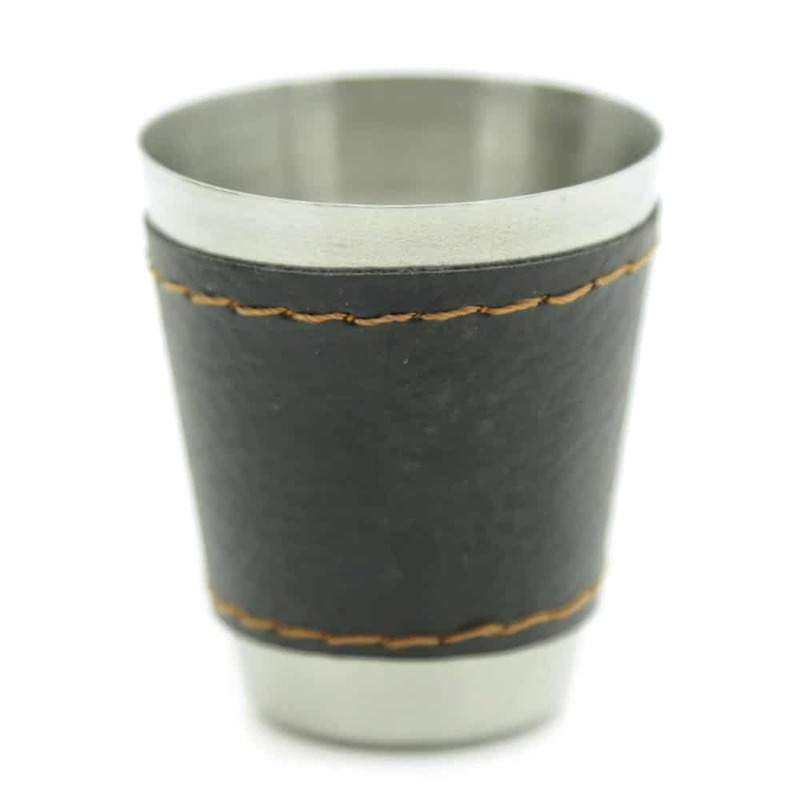 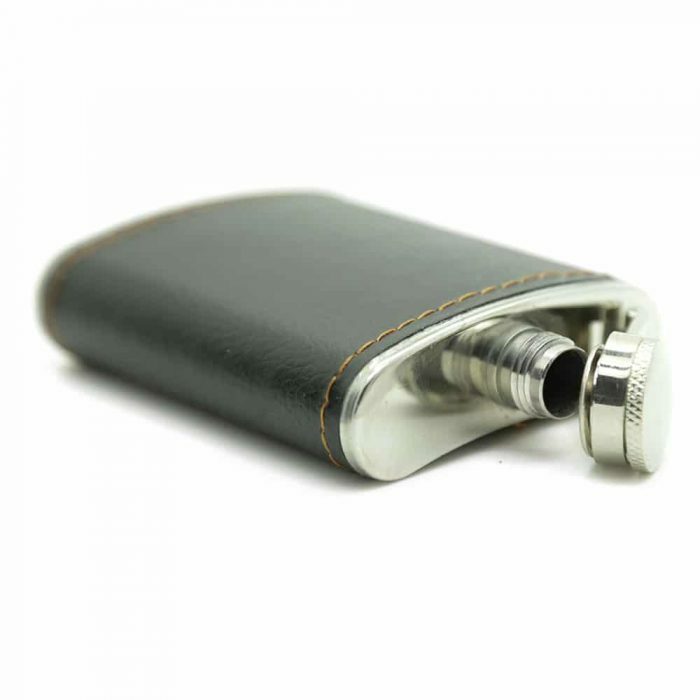 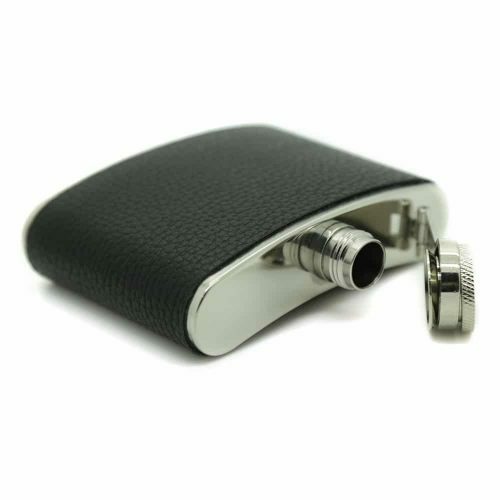 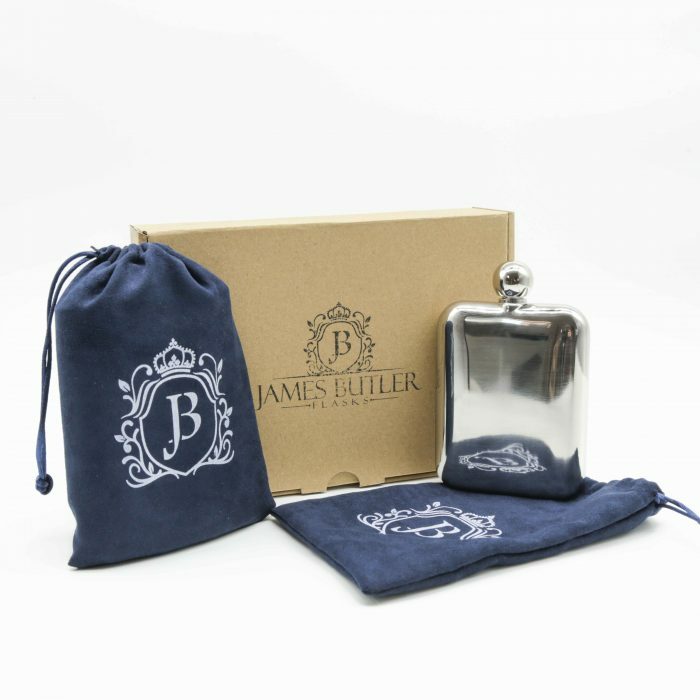 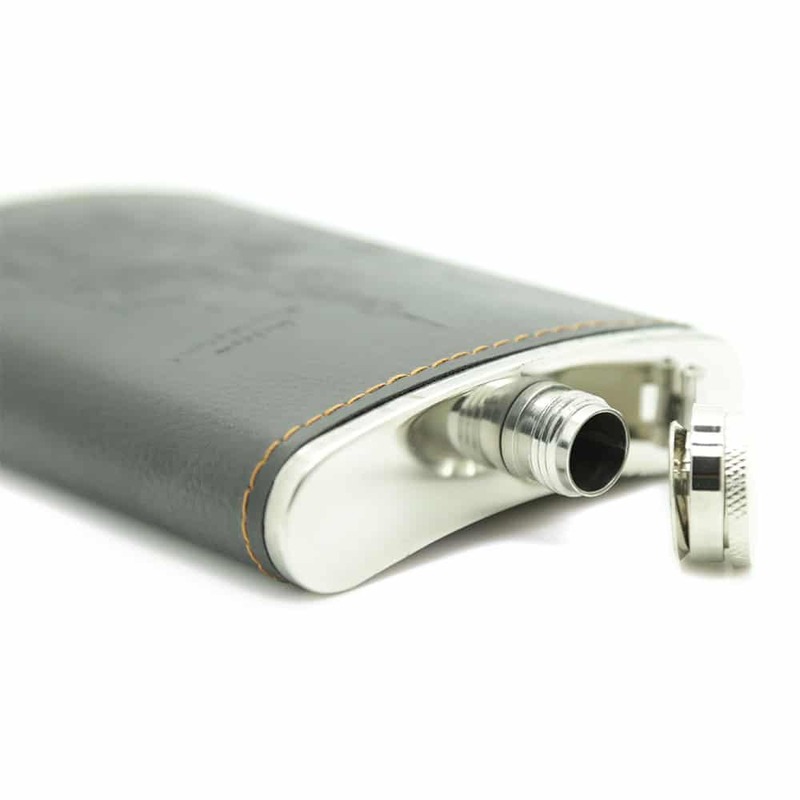 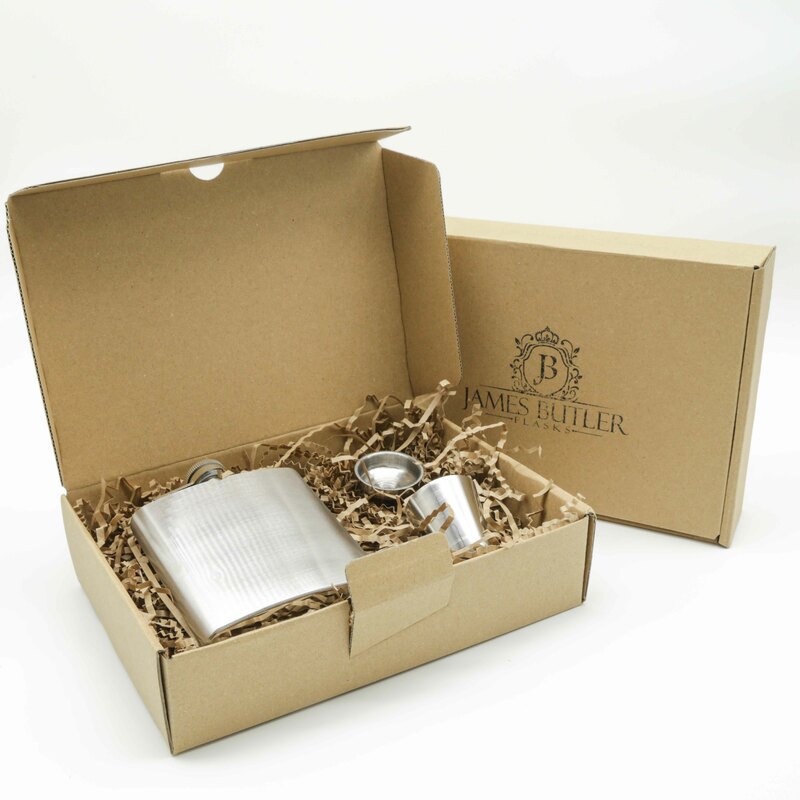 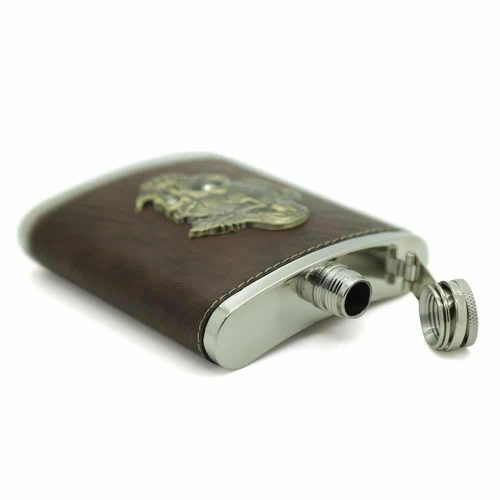 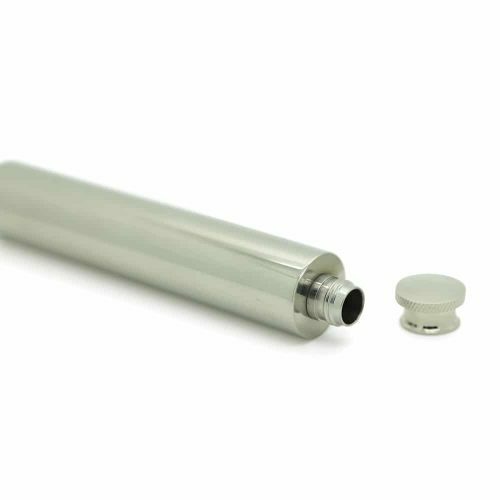 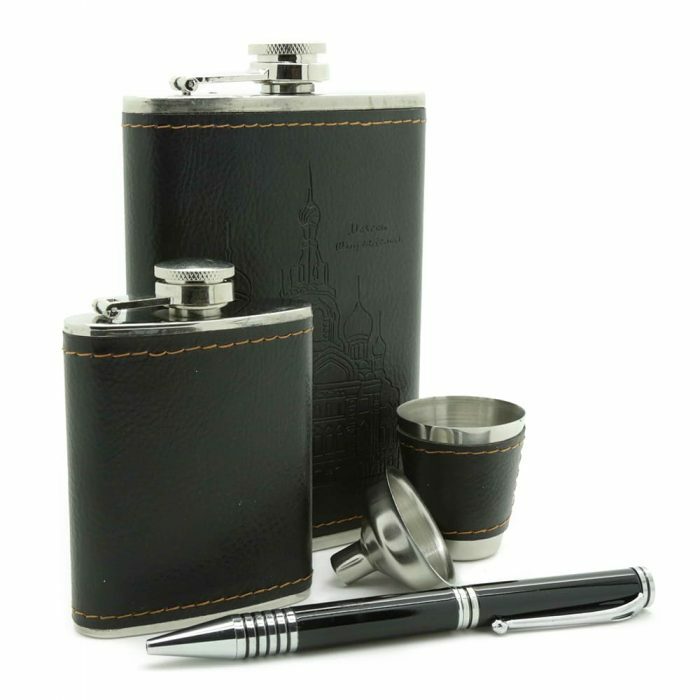 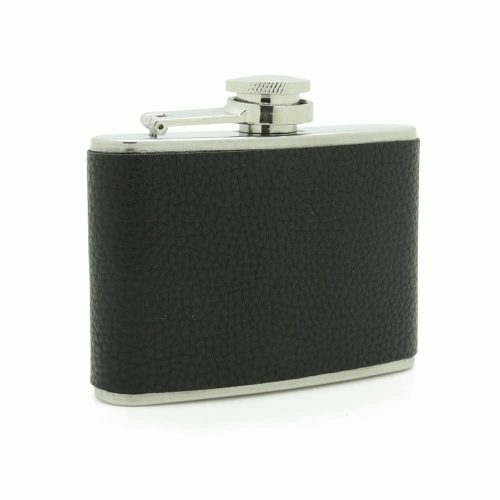 This package comes with a 9oz Black wrapped hip flask, a pen,, Black wrapped cup, funnel and a smaller hip flask. 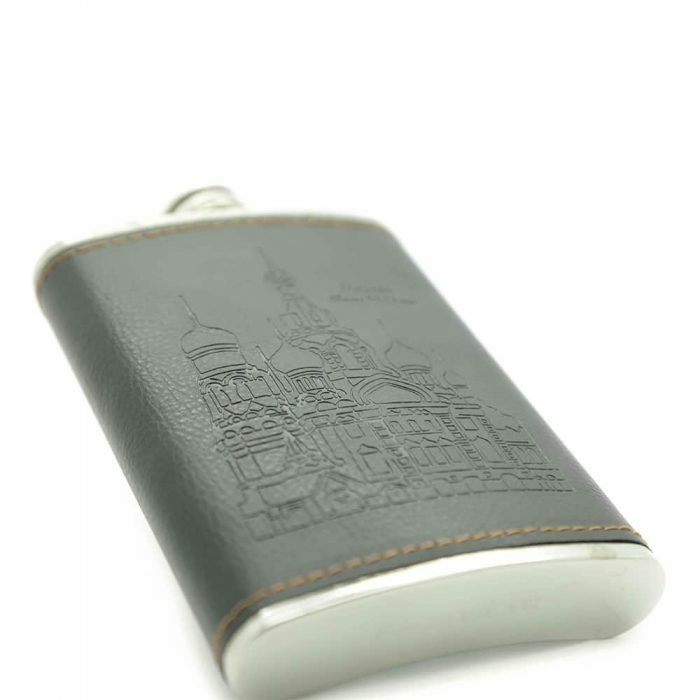 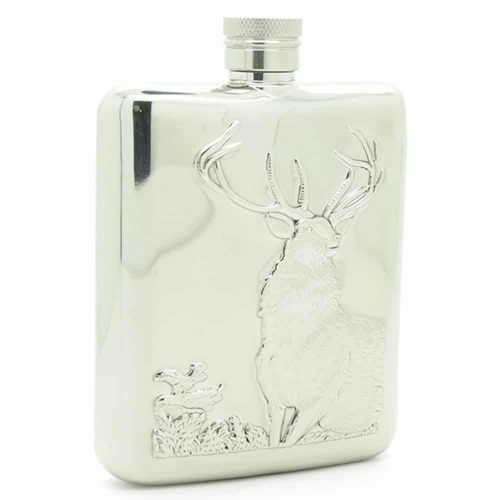 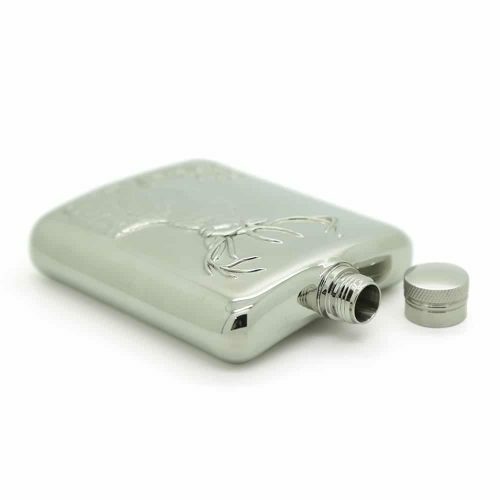 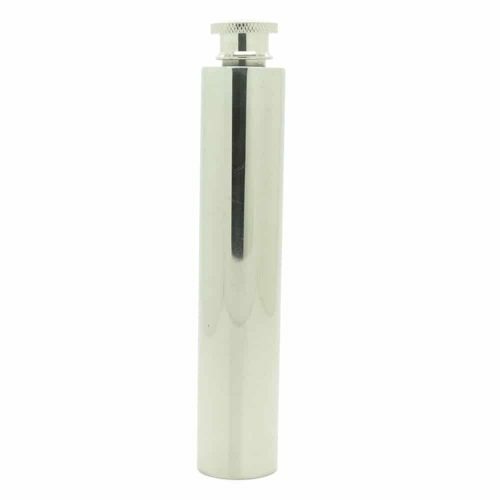 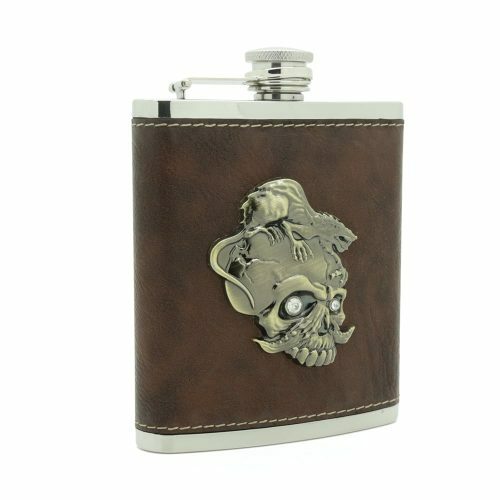 You’ll be the envy of all their friends while drinking delicious liquor out of this personalized flask.